The Approved Provider Education Program recognizes training and continuing education that align with the most relevant topics and best practices in the maintenance, reliability and physical asset management profession according to the SMRP Body of Knowledge (BoK) and/or the Asset Management Landscape, which is published by the Global Forum on Maintenance and Asset Management (GFMAM). The program serves as a resource for practitioners looking for education opportunities that are verified by a qualified third party. For companies recognized as Approved Providers, the program offers validation and recognition of their training and educational courses. 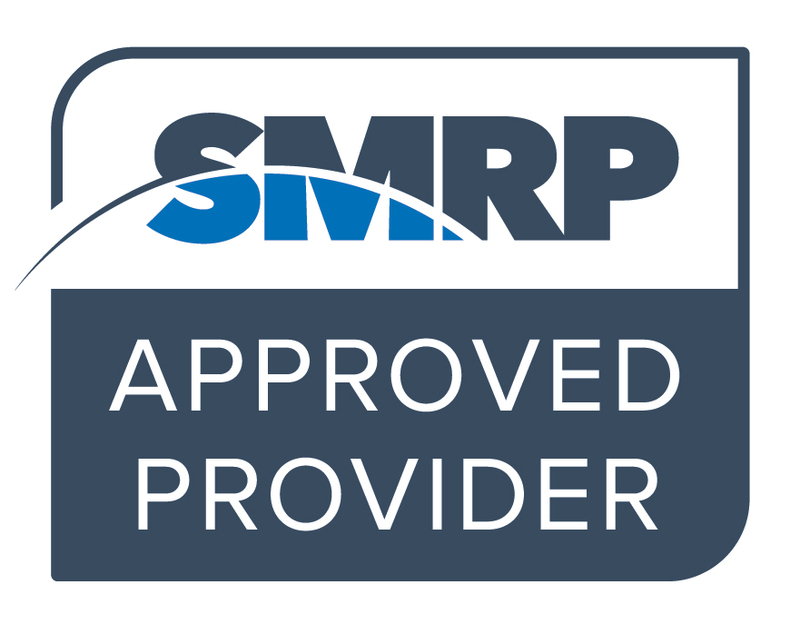 All SMRP Industry Partner members are invited to become Approved Providers. How will you benefit from the Approved Provider Education Program? Learn about the benefits below.